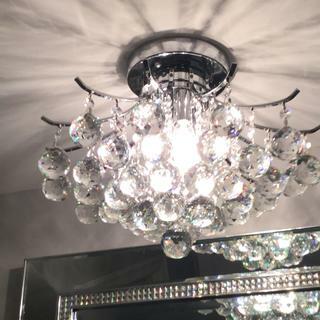 Bring some sparkle to any space with this compact crystal chandelier with chrome finish hardware. From the Toureg collection, this flushmount crystal chandelier adds sparkle and style to any space. With its compact size, this piece can work in a variety of rooms. This chandelier features droplets of beautiful cut crystal hanging from delicate arms of polished chrome. Light reflects off the surfaces of the crystal for a warm, luminous effect. 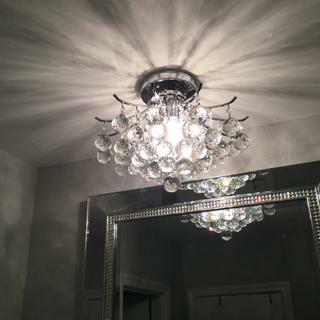 Transform your space with this beautiful chandelier and watch it sparkle! 16" wide x 12" high..
Takes three 60 watt candle base bulbs (not included). It’s beautiful, the right size and price. I also made note of the excellent reviews. 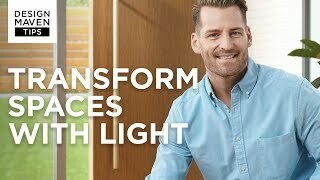 Would this light fixture be suitable to put in an ensuite bathroom? 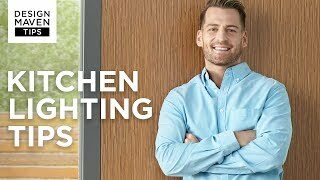 want to attach light to existing ceiling fan? BEST ANSWER: Hi - this is not designed nor recommended to be installed on a ceiling fan. 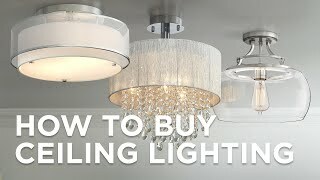 I have added a link below to view our ceiling fan light kit options. Are crystals glass or plastic ? BEST ANSWER: Hi - this design features "royal cut crystal glass elements. They are not plastic. Put this in my dining room, contemporary chandelier mixed with 1940's mahogany furniture. Looks amazing! Have received so many compliments. This is a wonderful chandelier would probably look fabulous in a bathroom or bedroom as well. Unbelievably gorgeous and looks much more expensive! I can’t say enough about how perfect this chandelier is. So beautiful and glamorous. Great quality. So happy with. My choice. Pearlescent accents and clear crystal beads combine in shimmering beauty within this five-light ceiling fixture from Glow Lighting.